After a turbulent few months as Yahoo’s CEO, where he was removed from its board and management for lying on his resume, former PayPal president Scott Thompson has found a new employer, joining ShopRunner as its new chief executive. Thompson joins the shopping-centric company after previously serving as one of its board of directors when he was employed by PayPal, thanks to its connection with parent company eBay. 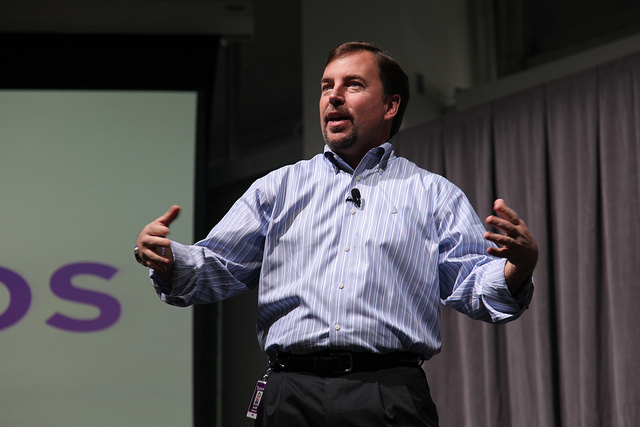 However, many will see the appointment of Thompson as a risk, given his history at Yahoo. Hired in January to replace its previous CEO Carol Bartz, Thompson had misstated his credentials in regulatory filings and other places, claiming he had a computer science degree from Stonehill College in Massachusetts on his résumé, while in fact he only had an accounting degree. He was shown the door at Yahoo once word got out about the inaccuracies, and former Yahoo EVP Ross Levinsohn took as interim CEO, before the surprising revelation that long-time Google executive Marissa Mayer would take the reigns at the company. Thompson replaces current CEO and co-founder Mike Golden, who will continue with the company as its president.